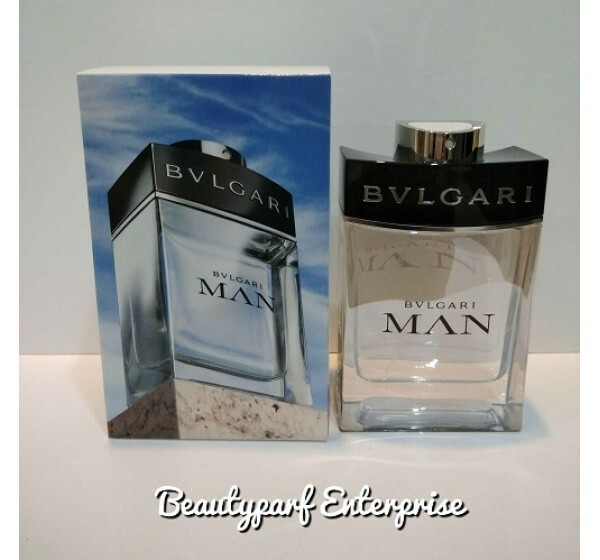 Bvlgari Man, a fragrance of unadorned elegance, Bvlgari Man balances fresh, vibrant notes of citrusy bergamot with warmer tones of wood. 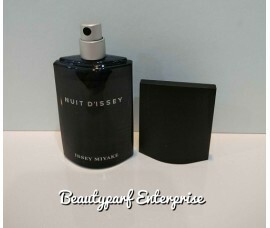 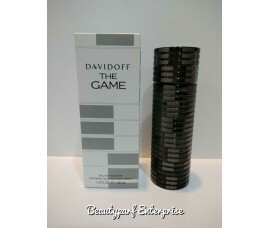 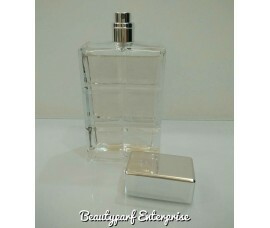 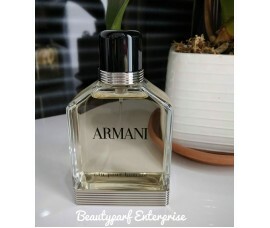 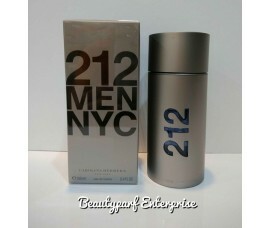 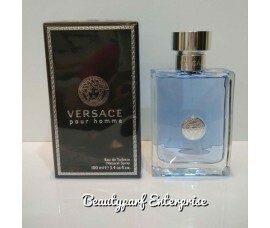 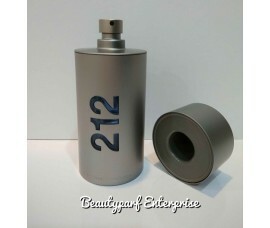 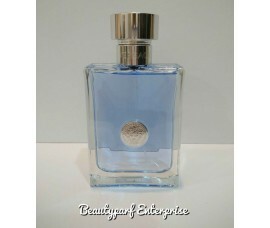 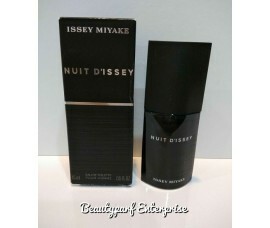 At once classic, modern, and sensual, this everyday fragrance embodies masculine charisma. 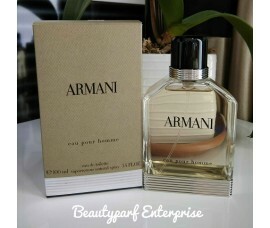 Bergamot, White Pear, Cashmere Wood, Vetiver, Tonka Bean, Musk. 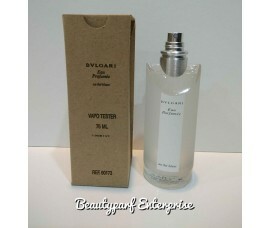 What is a Fragrance Tester? 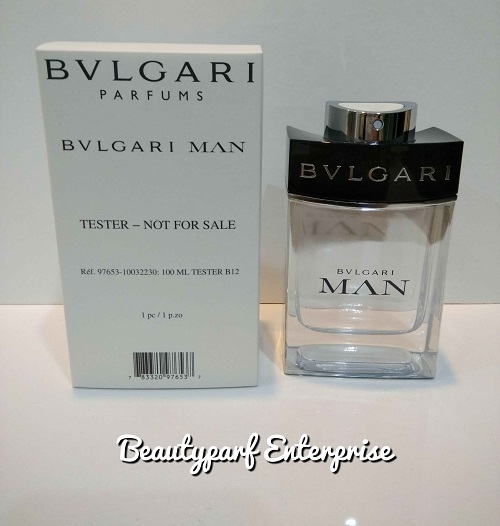 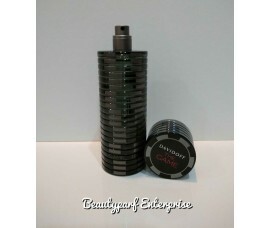 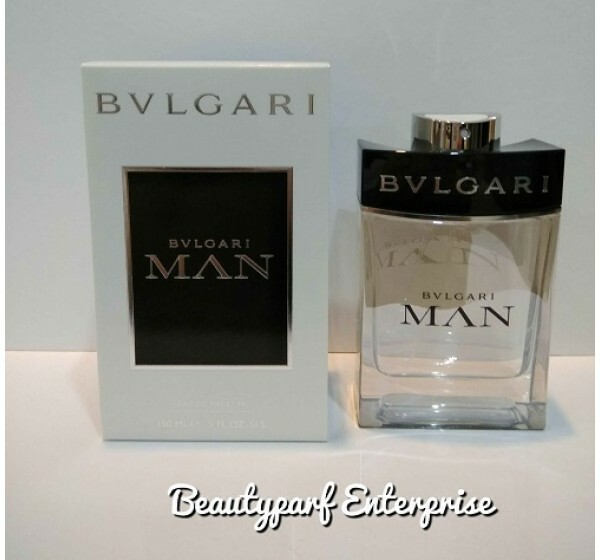 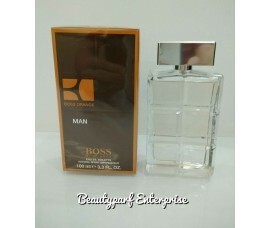 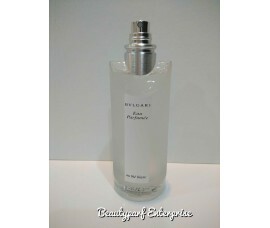 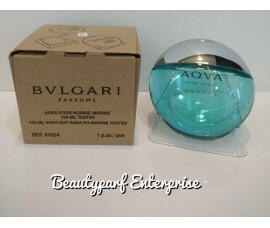 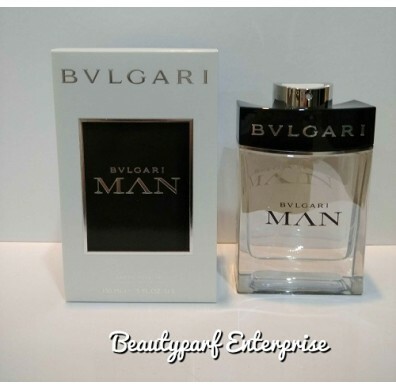 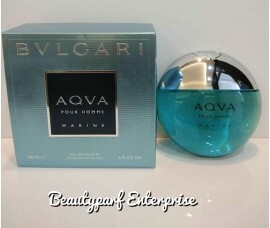 – Bvlgari Man 100ml Tester Pack Difference In Box Only!